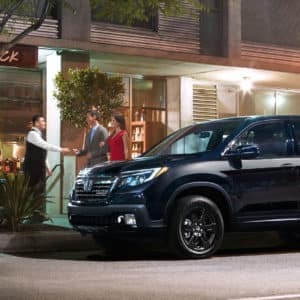 Ridgeline was designed to take conventional truck styling and update it like only Honda can, melding form and function into one highly capable package. 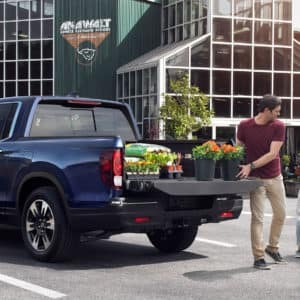 A Truck unlike any other, the Ridgeline truck bed is full of uncommon solutions to common problems. 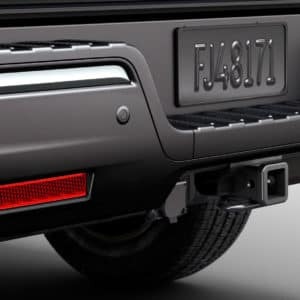 From the In-Bed Trunk to the available Truck Bed Audio System, you’ve never seen a pickup truck like this. 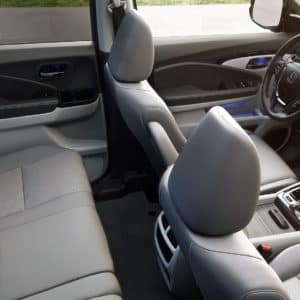 "Although it’s only built as a crew cab with a 5.3-foot bed, the Ridgeline caters to and satisfies a wider society than its rivals—a key reason it was named one of our 2017 10Best Trucks and SUVs." 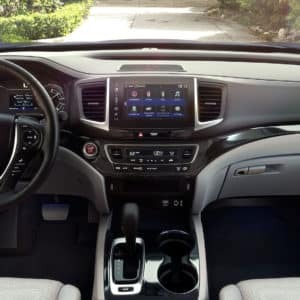 "Here's all you really need to know: The 2018 Honda Ridgeline is the most well-rounded midsize truck on the market today."